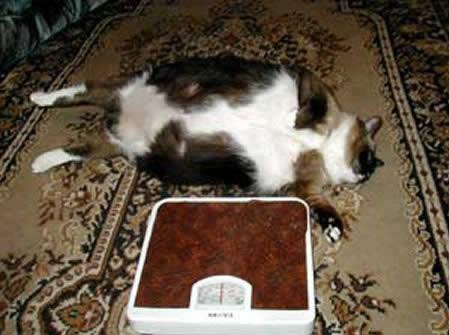 Russia has its fair share of mafia fat cats, but it also has what may be the fattest pet cat in the world. Katy, a five-year-old Siamese from the town of Asbest in the Ural mountains, weighs in at 23 kilograms (50 pounds) - slightly more than the average six-year-old boy. Katy herself achieved her enormous size partly because she was fed hormones to stop her mating.